The battery is running out fast and the morning sun is nowhere near. Can Mike survive the nights or will he perish among so many others? And can he make it out sane? 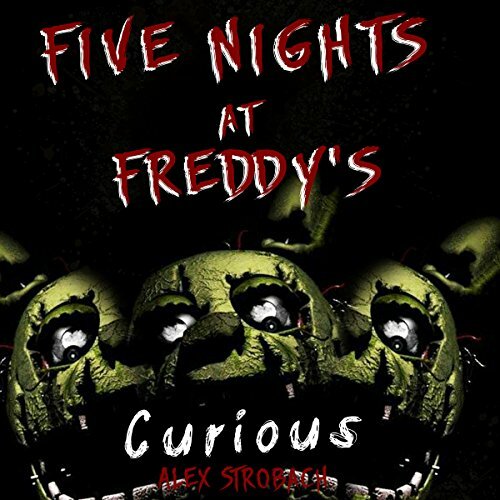 The thrilling suspense of this original twist on Scott Cawthon's masterpiece is sure to leave you wanting more! sorry not for me loved the other fnaf books by a different author , this book just was well like I said Not for me. Wow I thought this was supposed too be some cringy fan fiction but it's really good! If your going to some place but it will take a long time to get there this story is great! Or if you are bored this is great for it to! Well if you like fnaf aka five nights at Freddy's. This is way better than the official books. (No offense, Scott!) When I have the extra bucks, I'm definitely getting the sequel. Frightfully awsome! It will leave you sleepless? YES so awesome my fav book yet! Guys you should check it out!